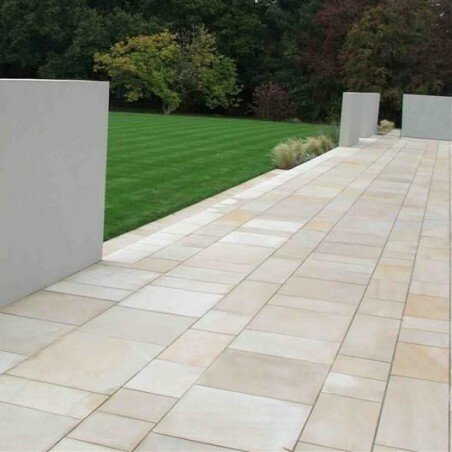 Buff sandstone has been sawn all sides and sandblasted on its top surface. 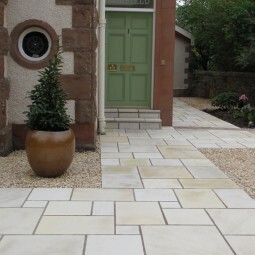 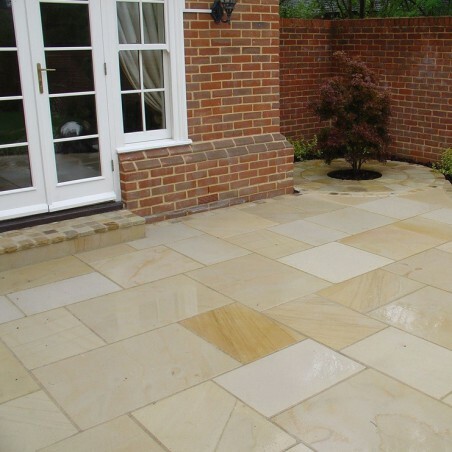 Buff sandstone has a stunningly sharp and contemporay look with a warm and earthy variation in colour. It is very light in colour, creating a sharp look which makes it ideal for contemporay designs. 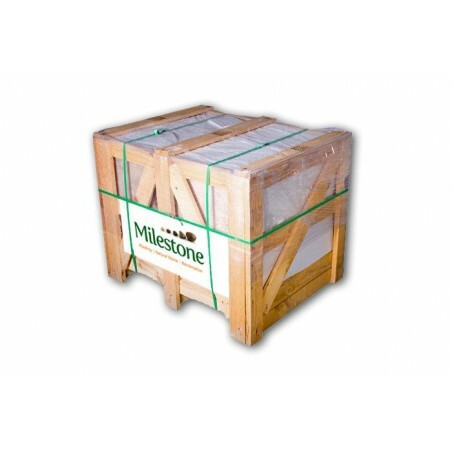 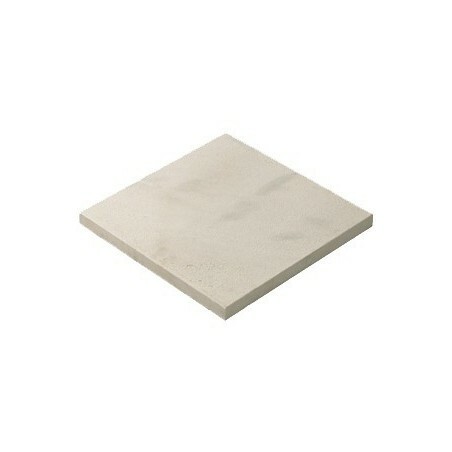 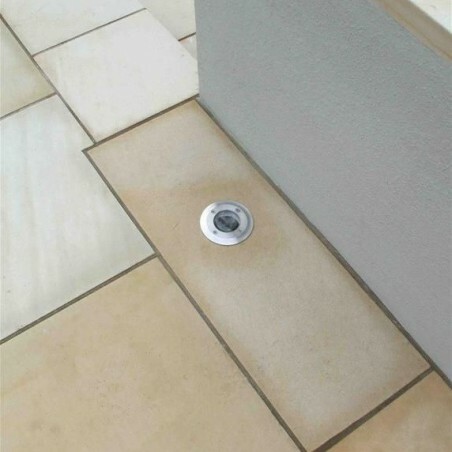 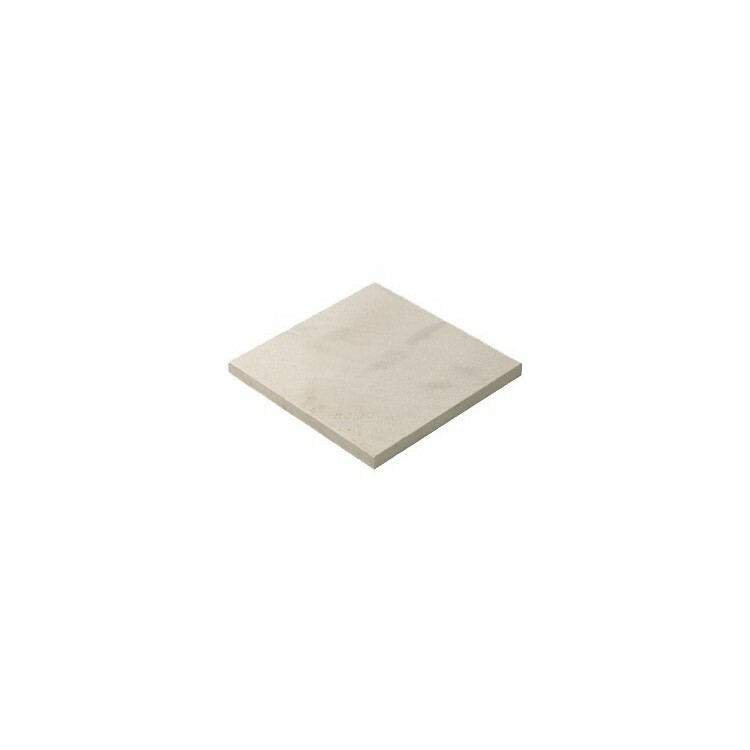 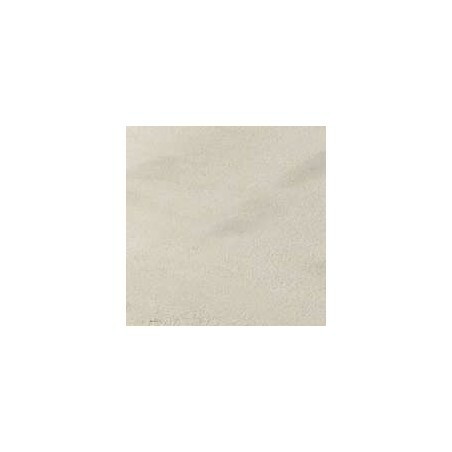 The material is cut from hard wearing sandstone and is suitable for internal and external use. 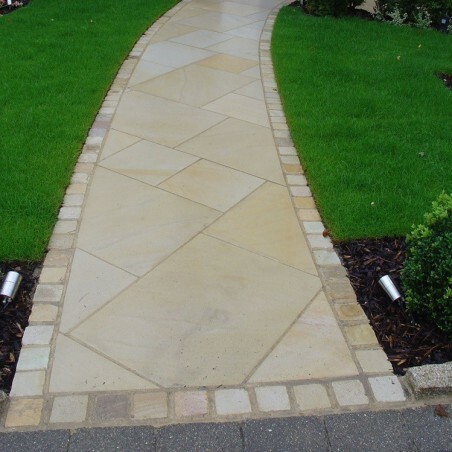 Buff sandstone is suitable for pathways and garden patios.